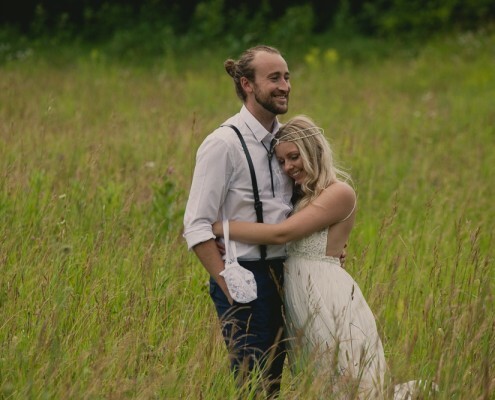 Samantha and Tyler had a beautiful rustic-shiny-chic Walter's Falls wedding with gorgeous florals highlighted by lace and glitter. Check it out here. All this cold is getting old. 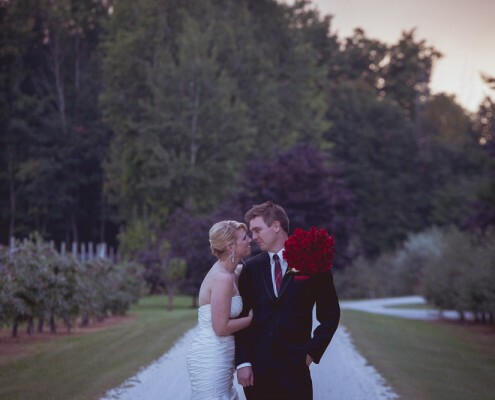 Warm up with Tara-Lynn and Jeremy down right hot wedding last summer at Duntroon Highlights Golf Club near Collingwood. 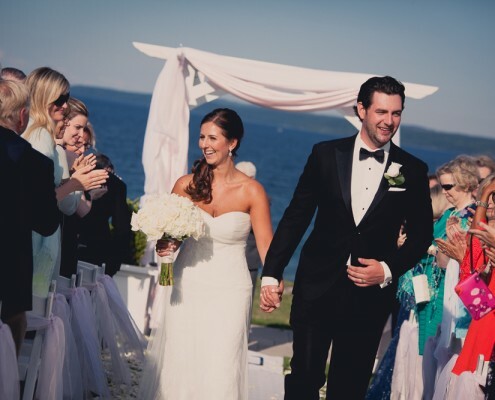 The waves crashing behind them made it impossible for anyone to hear Drew and Lane's vows. But we didn't need to hear. Click to see Drew and Lane's wedding. There couldn't have been a better day for Allyson and Keith's wedding. 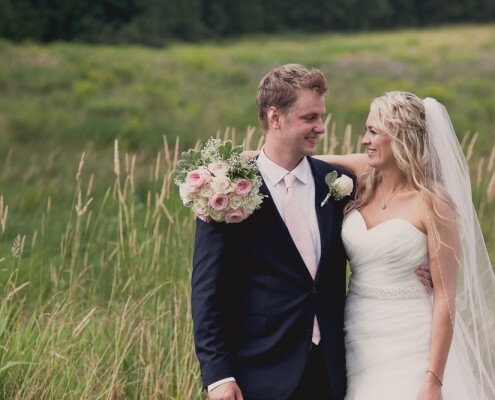 Their Cobble Beach wedding was just perfect! Check it out here. It rained on Stef and Chris's wedding day, but it didn't matter. The ceremony went on despite it, and it was absolutely beautiful. Tap the picture to see their wedding from hair and makeup to the dance. I went to high school with Shelly and to college with Blake where they met. They were perfect for each other then, and while they are both very different people than they were 6 years ago they've grown even more perfect for each other. 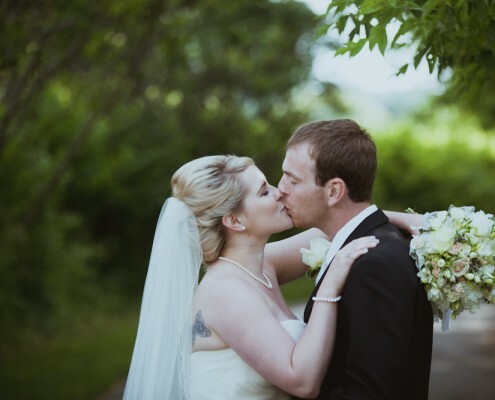 Check out their beautiful vintage wedding here. Remember Megan and Mike? I'll never forget them. Just look at her eyes as she walks down the aisle, and his as he takes his first look at his new wife. Even surrounded by 100 people these two can't help but proudly show it all over their faces. I can’t think of a better way to get married than among your favourite people in the world. That is exactly what Alicia and Brady did. 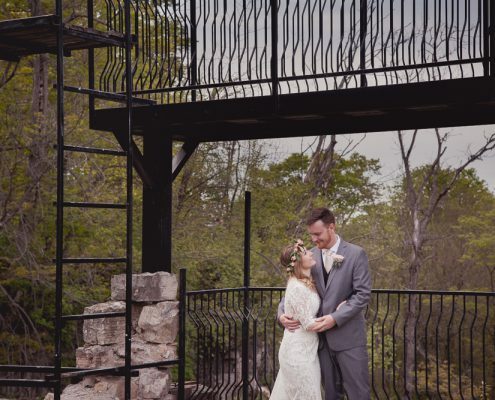 Check out their wedding story on the blog. 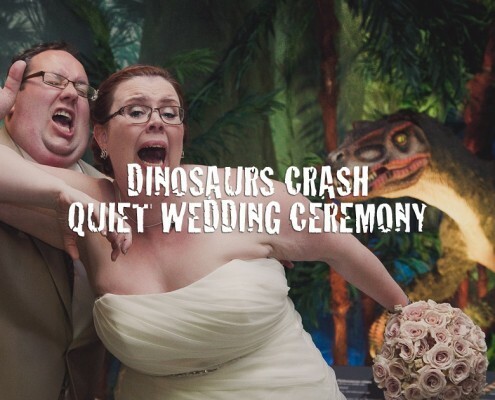 You'll never guess who crashed Vicky and Niels's wedding! Check out this post to find out.